Easing into 2017, we’re still shocked at the losses the music world suffered in 2016, but still soaking in all the great music that came. As 2017 promises to be quite significant, with many anticipated album releases, I find myself thinking of other landmark years, many of which end in 7. 1957 saw Buddy Holly’s first album. 1967 had Sgt. Pepper and San Francisco. 1977 saw the rise of punk. And then there was 1987, the year the 80’s came to fruition. Album production became crisp and grandiose and artists were routinely using music as a platform for global-reaching messages. Lasting careers were made on the basis of albums that came out this year. As a 13-year old who was just starting to expand his musical tastes, this was not lost on me. And I’ve yet to shake it. Neither has the music world which is, in some regard, still chasing this monumental year. Here are ten albums that shook my world thirty years ago. 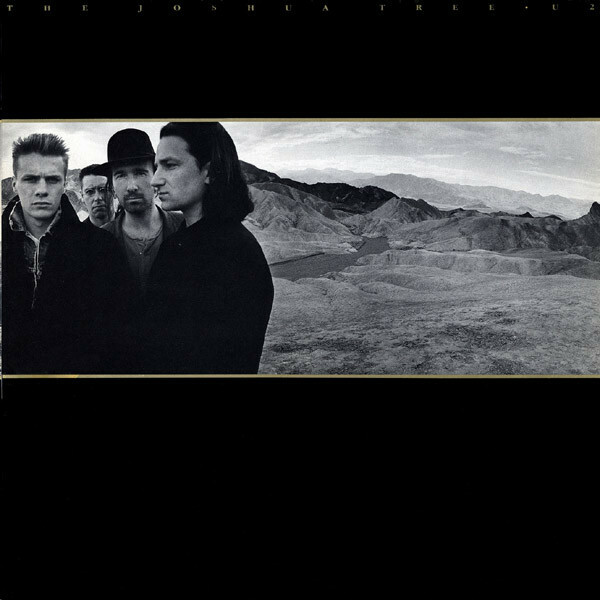 With their first four albums, U2 had found considerable success but this is the album that, thanks to “With Or Without You”, “I Still Haven’t Found What I’m Looking For”, and “Bullet The Blue Sky”, transformed U2 from college rock darlings into a worldwide phenomenon. Produced by Brian Eno and Daniel Lanois, this album possesses a sonic texture that no one has dared to replicate. U2 went on to far greater success in the 90’s but they have never, nor will they ever, replicate the perfection that is this album. Like U2, REM spent the 80’s building a solid college following and released four of the greatest albums that era had to offer. For no.5, REM got more focused than ever. The guitars got louder, the songs more forceful, and Michael Stipe’s vocals and lyrics were more direct than ever. 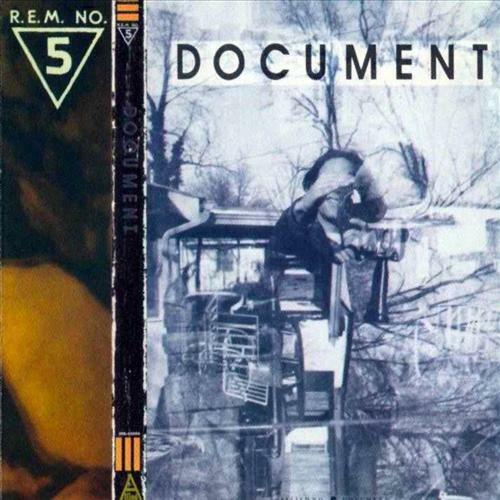 While politics had made their way into REM songs before, never had it been as explicit, especially on songs such as “Welcome To The Occupation” and “Exhuming McCarthy”, while others such as “The One I Love” helped the band reach new commercial heights. Fusing the raw power of punk with the grit of AC/DC and the swagger of the Stones, Guns N’ Roses exploded into public awareness with their debut album. A flawless masterpiece, every song on this album is a classic burst of drinkin’, smokin’, headbangin’ fire, full of sweat, spit, and more hooks than a tackle box. Few bands, if any, have made themselves known in a more realized manner. 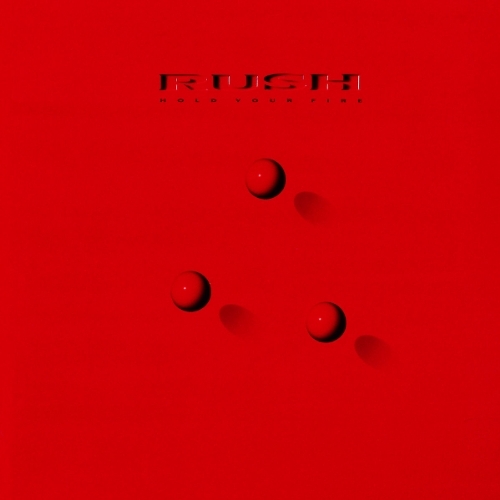 Rush always operated in four-album cycles and this was the culmination of a period that began with 1982’s Signals and the rising dominance of synthesizers. This album found guitars returning to the fore alongside lots of bright, shiny synths. Featuring some of the band’s most accomplished writing and arranging, this was not only some of their most complex work to date, but it also boasted some truly impressive songs such “Time Stand Still” and the overlooked “Open Secrets”. 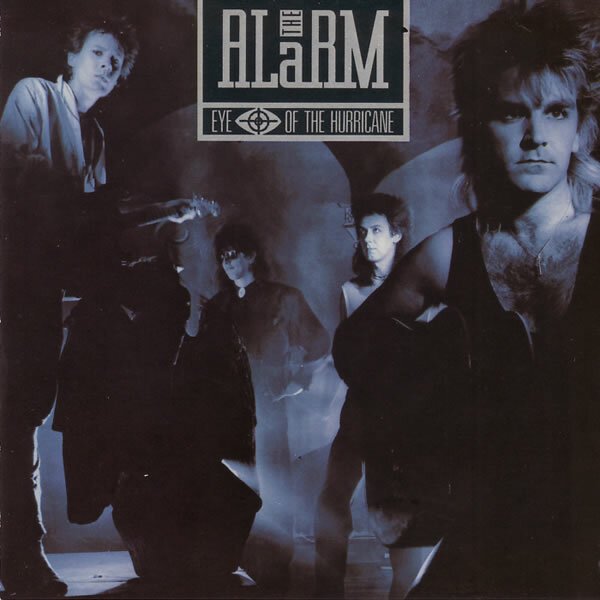 The Alarm always toiled in the shadows of U2, cranking out albums full of earnest anthems with killer hooks and fierce passion, but never quite getting that hit that they were always looking for. Their fourth album got them closer than ever, thanks to “Rain In The Summertime” and “Rescue Me”, while deeper cuts such as “Newtown Jericho” proved that they were no clones. 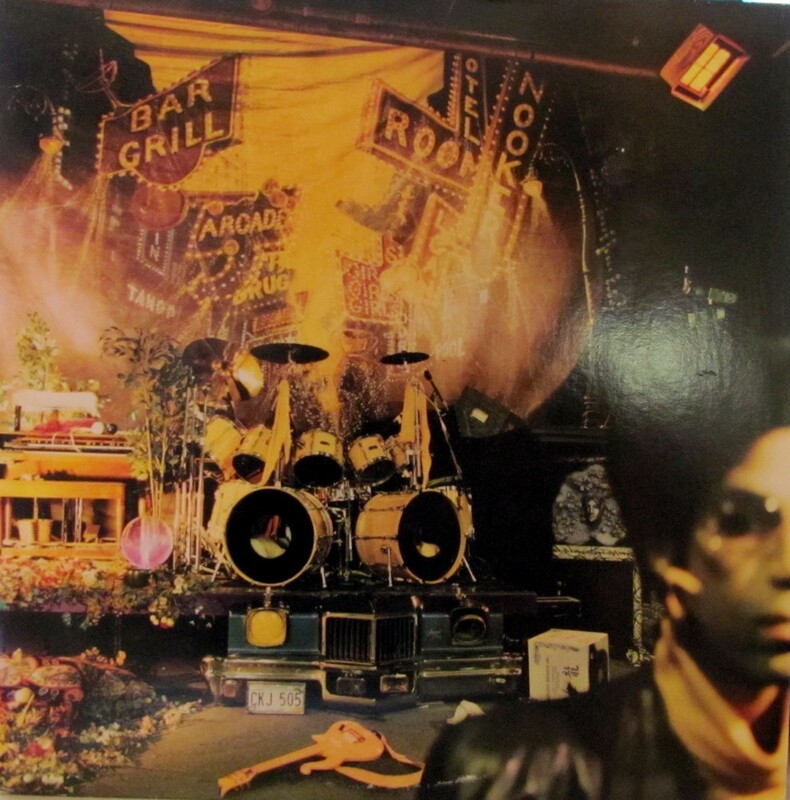 The 80’s proved that Prince could do just about anything, from funk to soul to pop to psychedelia, and all in between. Just when we thought that he couldn’t possibly get any better, he drops this double album, full of social messages and killer, killer tracks, such as “Starfish And Coffee” and the exquisite title cut. It was years before Prince came close to matching this. Seven years had passed since the Dead had made an album but they’d been chugging along the whole time, writing new songs every now and then. 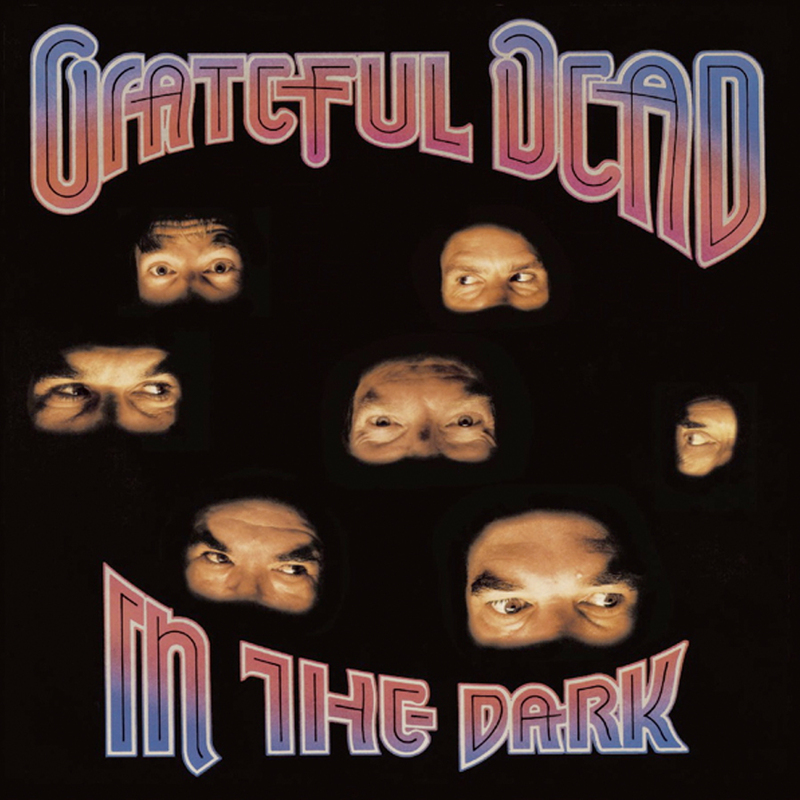 Released in time for all that “Summer Of Love” nostalgia, this album shot up the charts, thanks to the classic “Touch Of Grey” and turned the Dead from a cult band into a phenomenon. They would never recover from the level of attention this album brought them. 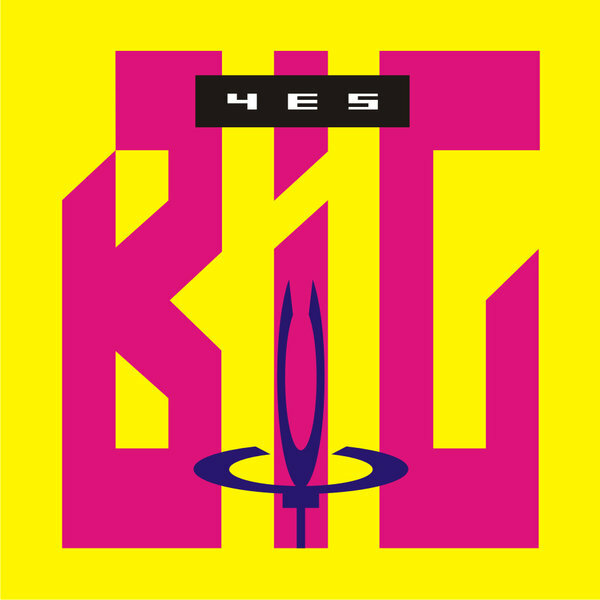 One of the more overlooked albums in the Yes canon, this was an album fraught with drama and took far longer to make than it should have. It didn’t match the success of 1983’s 90125 but it was still fantastic, thanks to songs like “Rhythm Of Love”, “Love Will Find A Way”, and “Shoot High Aim Low”, and is significant to me as it was their current release when I discovered Yes. 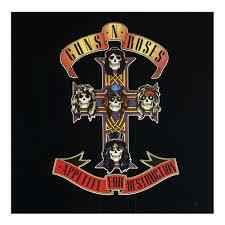 I still adore the hell out of this album. The death of Minutemen frontman, D. Boon, was a mighty blow to the music world. 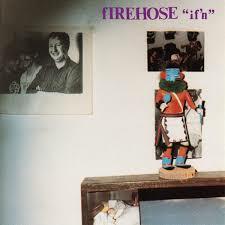 To the surprise of many, the surviving members, along with guitarist Ed Crawford, reformed as fIREHOSE and delivered five of the best albums that not enough people heard. While their 1986 debut was a bold statement of purpose, If’n proved that they were for real. The fact that “Sometimes” was not a hit is still a sore spot with me. 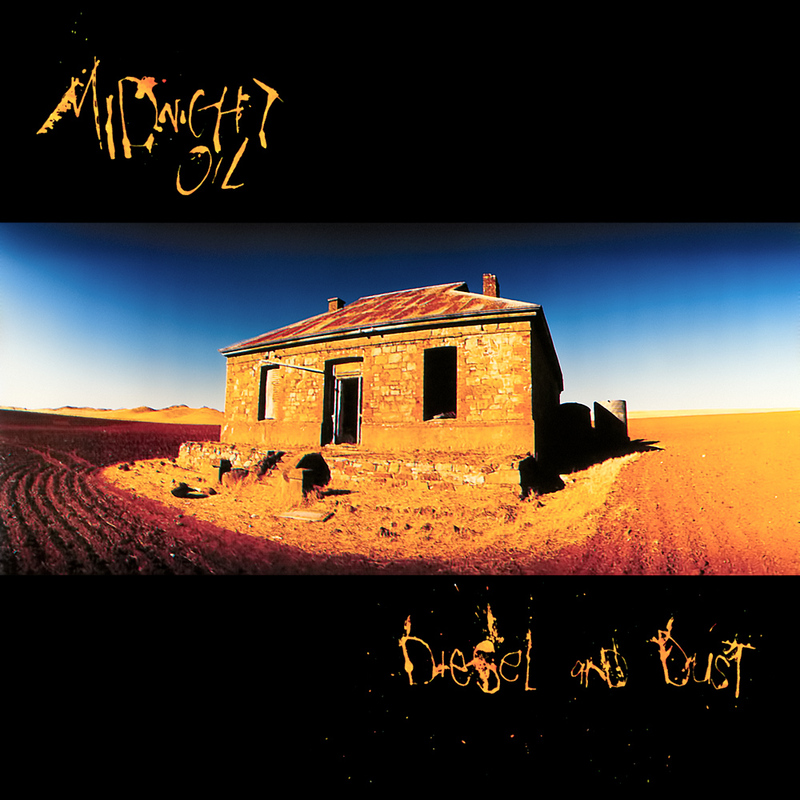 Nine years after their debut, Midnight Oil was still a bit of a secret outside of Australia. That changed with Diesel And Dust. Aussie-centric, with songs that fought for Aboriginal justice, these were themes that resonated worldwide, especially in songs like “Beds Are Burning” and “The Dead Heart”. A most deserved US breakthrough. That is just a taste of the greatness that was 1987, but this is a mighty pile of albums that completely shaped me as a listener, fan, songwriter, and musician, and are all albums that still stick with me. So the main question now is – 2017, whatcha got?